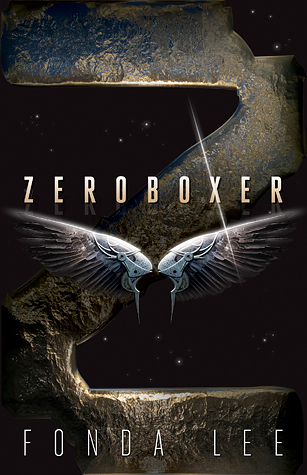 I took a year off from participating in the Debut Author Challenge but this year I'm back, and super glad to be, since there are some fabulous debuts coming in 2015! Some of these I also have on my list, but others I've never heard of before. Emancipated sounds really good and The Creeping as well! My TBR has expanded so much this TTT. I'm seeing An Ember in the Ashes on quite a few lists today. It made mine, too. 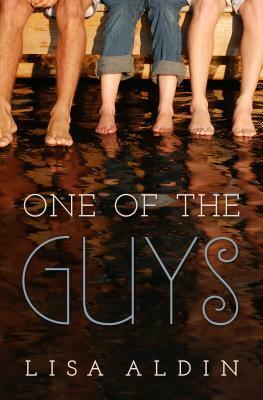 The subject matter looks interesting (and somewhat different from the usual YA offerings). Yes! I am happy that another person is looking forward to the creeping as much as I am. I haven't seen that book on anyone's list yet but my own. I hope you enjoy it! 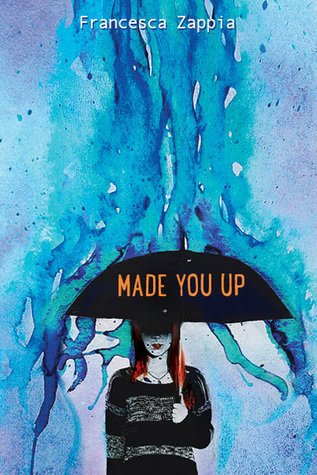 Made You Up is one that I am definitely interested in. Thanks so much for sharing! great list. Made you up is definitely on my list. 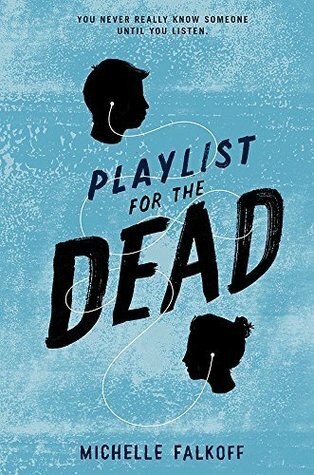 Also excited for Playlist for the Dead. 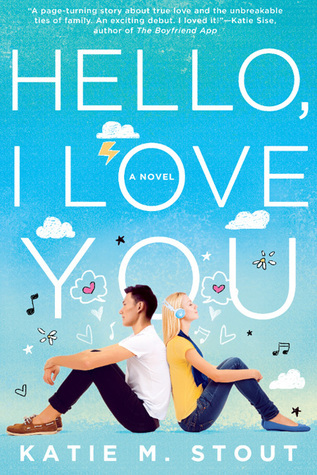 Lovely picks, I'm glad to see someone else has Hello, I Love You on their list too :D Also so excited for Emancipated, My Heart and Other Black Holes, Ember and The Creeping. They sound so good!! Ah, I can't wait for Playlist For The Dead. <3 I'm so excited for it. I have Arcs for My Heart and Other Black Holes, Made You Up, Emancipated and Dancing With Molly so these will hopefully be good. My Heart and Other Black Holes made my own list. I'm really hoping Hello I Love You is as good as it sounds otherwise I'll be heartbroken. My heart and other Black Holes are both books I am looking forwards to, as well as Playlist for Dead! 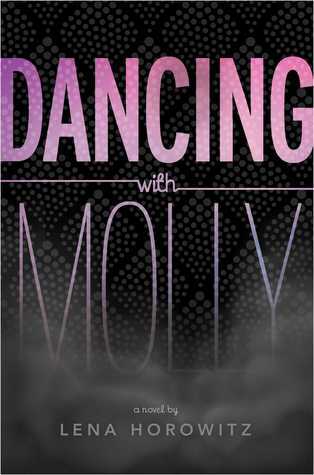 I have some review copies for Cripling, Made you Up and Dancing with Molly, so I look forward to reading those!